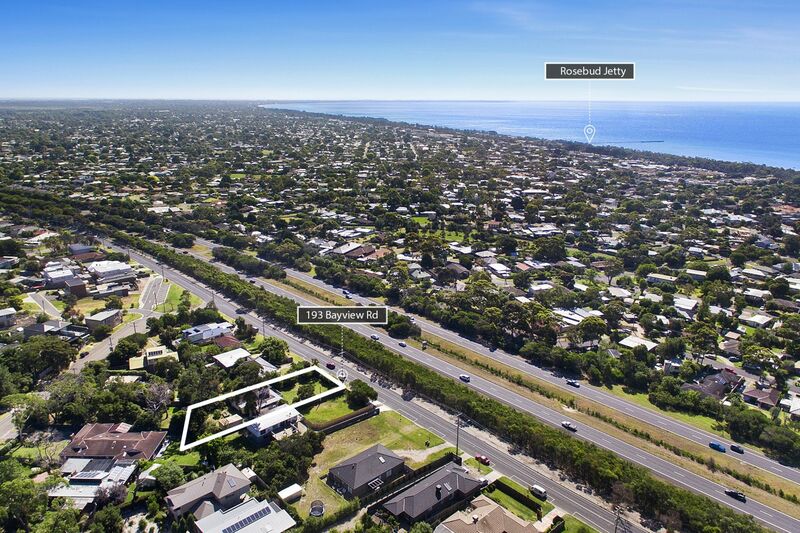 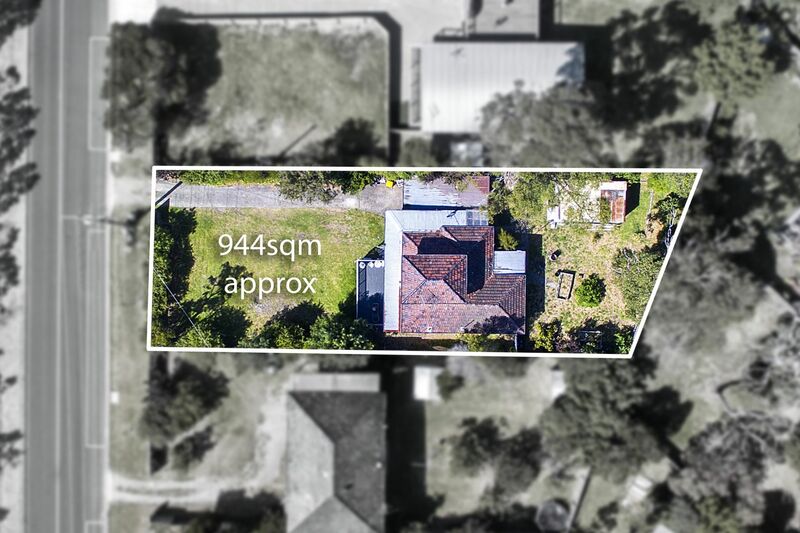 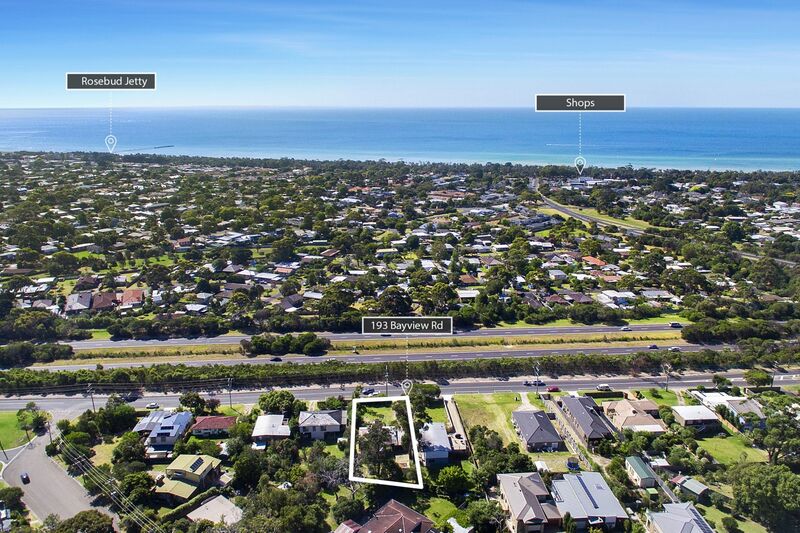 On the doorstep to many of the Mornington Peninsula�s popular attractions, this large and rare allotment enjoys a central location with easy access to Arthurs Seat observatory, local shops, schools and the pristine McCrae foreshore with access to Port Phillip Bay. 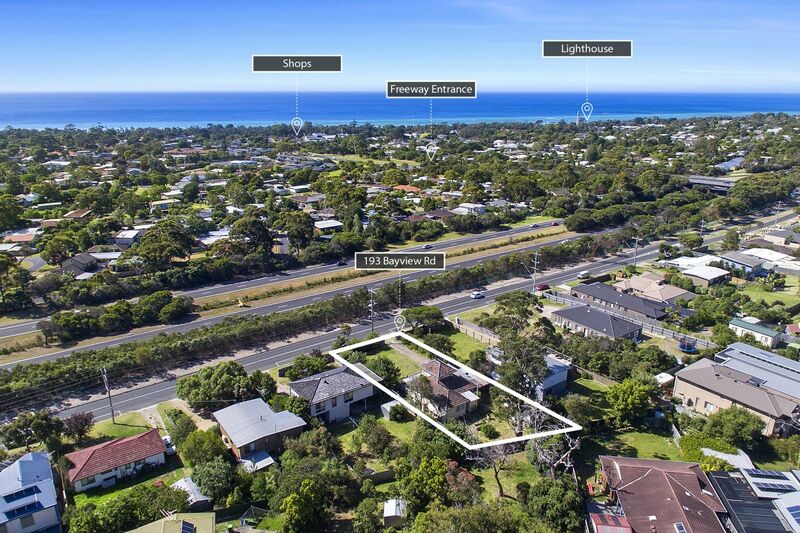 Approximately 1 kilometre to the beach and McCrae Plaza, this rare site presents many current and future lifestyle options with an existing liveable two storey weatherboard home with bay views in need of TLC situated on a generous 944m2 elevated block, the perfect size to occupy, re-develop or subdivide (STCA). 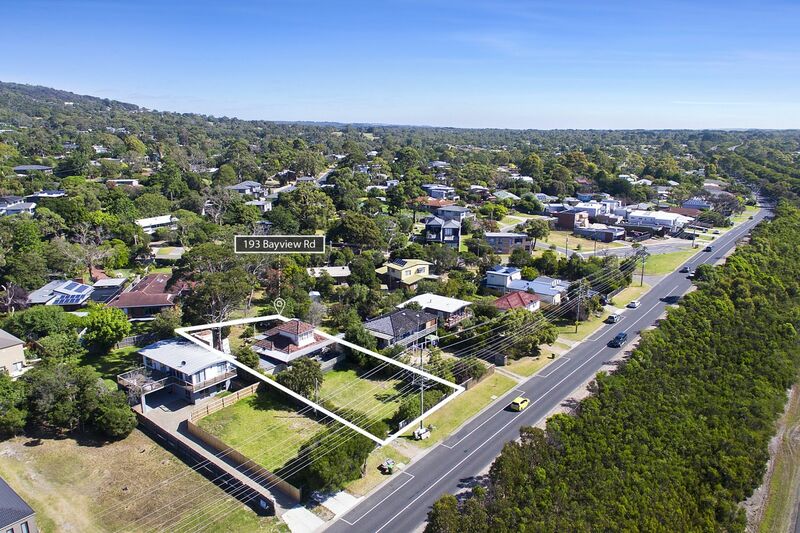 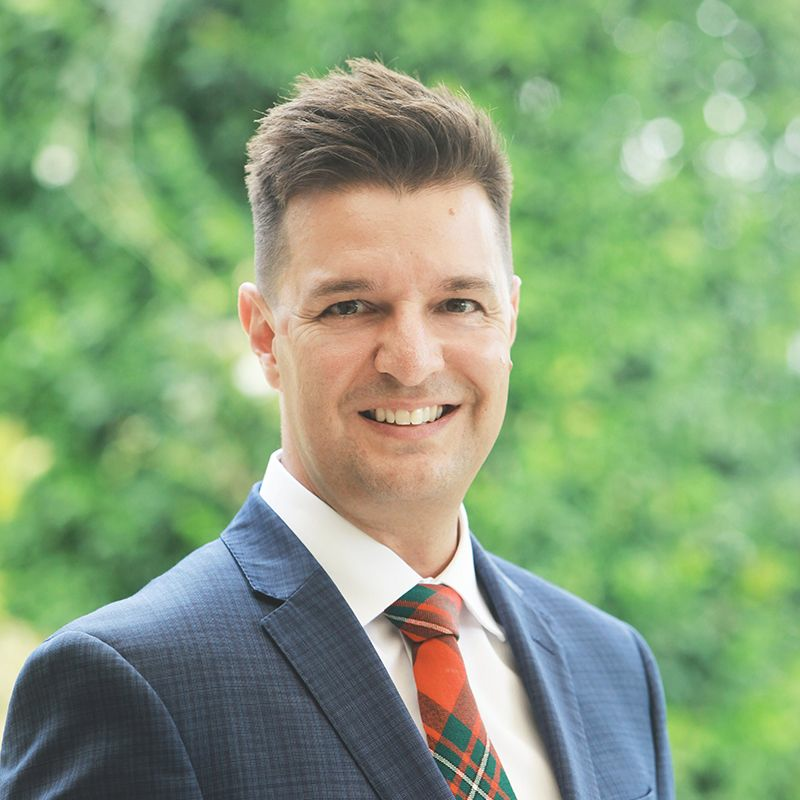 An astute investment in this highly sought and rapidly emerging suburb undergoing tremendous growth offering access to public transport, quality schools, cafes / restaurants, golf courses and award-winning wineries. 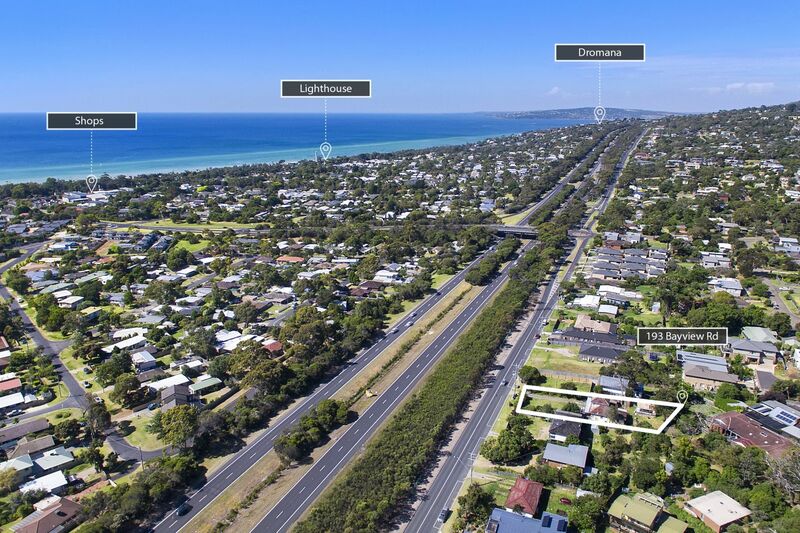 Mornington & Portsea villages both within under � hour drive, Red Hill restaurants and wineries under 10 mins. 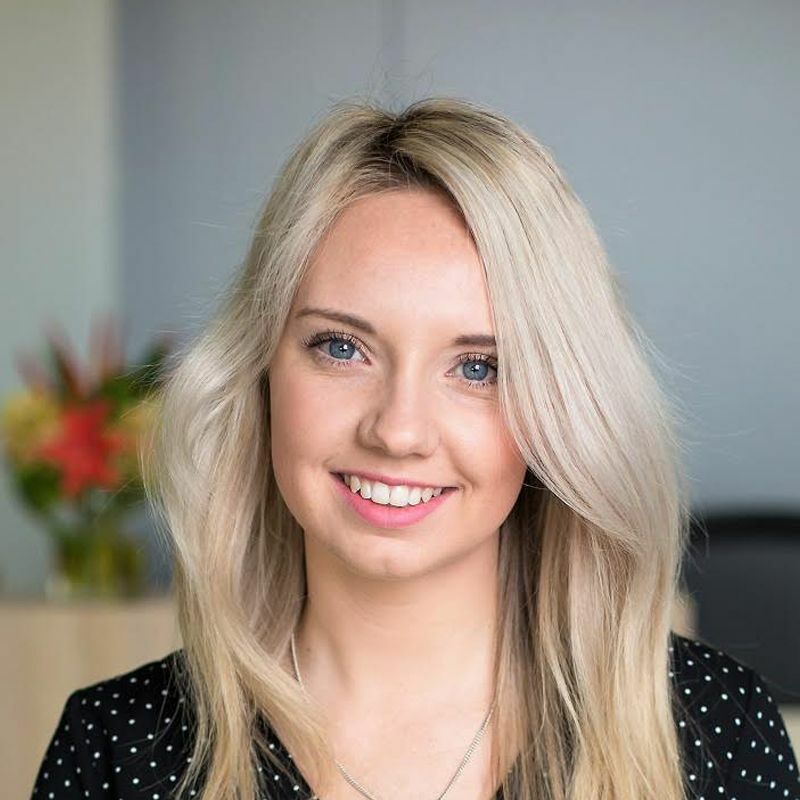 Melbourne CBD.